Join our growing community calling for healthier air. We need to put pressure on our politicians. You can find out more about how to contact your MP here. We need to make noise about the effects of air pollution on our health. Social media is a great way to do this. Keep in touch with us on Twitter and Facebook. 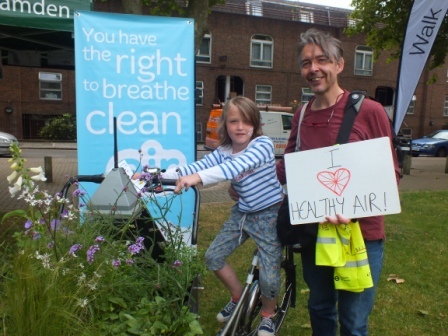 Download our guide to campaigning on air pollution here. If you’re interested in learning more about legal challenges to air pollution, ClientEarth have produced a guide to air quality law. 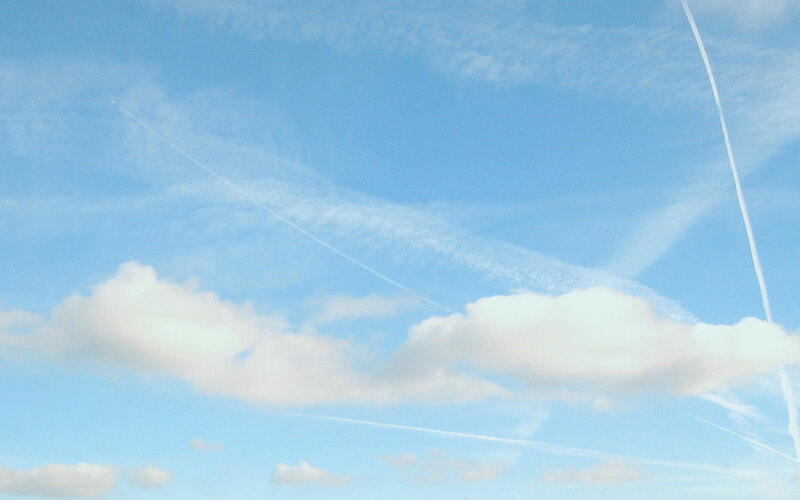 There may be a group in your area already campaigning on the issue of air pollution. Check the Friends of the Earth local groups or the British Lung Foundation Breathe Easy groups.